I love getting involved in tech/startup communities. Sometimes, I lead them too! Here's a selection of involvements that are affiliated with the University of Hong Kong. Other awards and affiliations can be found here. A technology news site at the University of Hong Kong. As Chief Editor, I write and edit tech news articles of interest to fellow students and the local community. I also manage its social media accounts and a team of contributors. 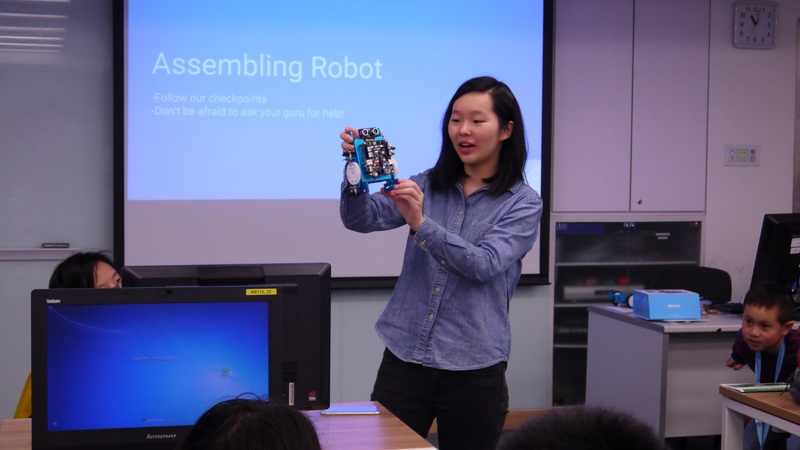 Recently, we have been actively organizing events to inspire and bring together people from diverse backgrounds who are passionate about technology and innovation. 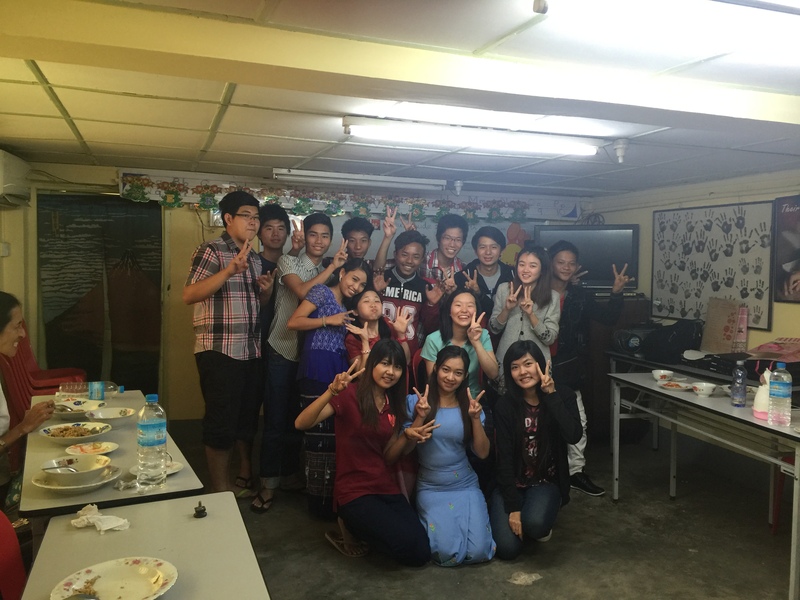 A student-initiated program to empower youth in Myanmar with computational skills. I was one of the two volunteers for the pilot program. Devised and taught a 3-week curriculum [Scratch, web development, robotics] to 15 students of Su Educational Institute in Yangon, Myanmar. Paved way for future experiential learning projects for Computer Science students at HKU. 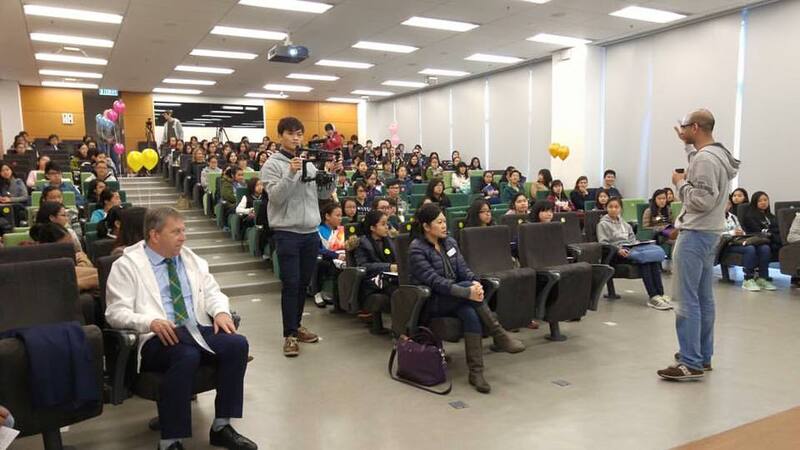 Co-organized one-day event for more than 120 secondary school girls to spark their interest in technology-related fields. 11% more girls said they were interested to study ICT (Information and Communication Technology) for the local public exam after participating in the event. I also liaised with Microsoft, Google, and Bank of America Merrill Lynch for post-event firm visits. 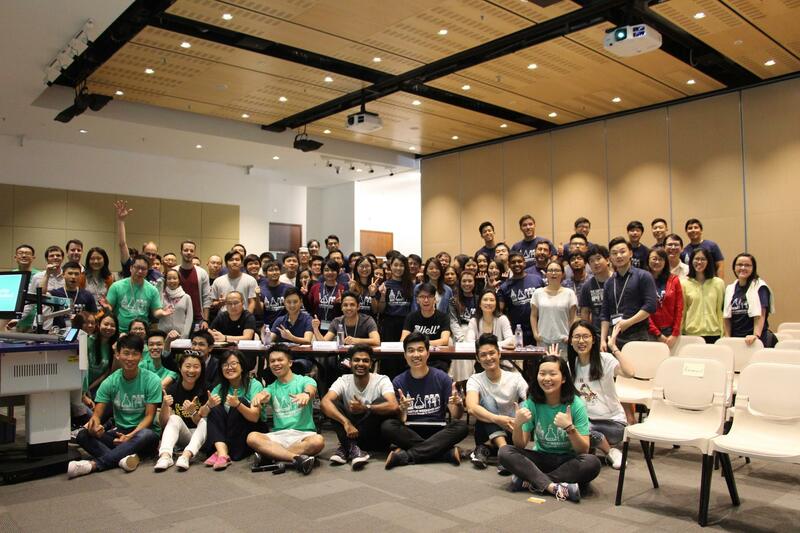 Organized the third Startup Weekend and three pre-event bootcamps at HKU. The 54-hour event (a Techstars program) drew more than 80 participants from business, design, and developer backgrounds. Taught an 8-week Google CSFirst course at HKU to 10 students aged 10-12. Introduced hardware elements to complement Google's software-oriented curriculum. Also wrote weekly lesson recaps for the project website.